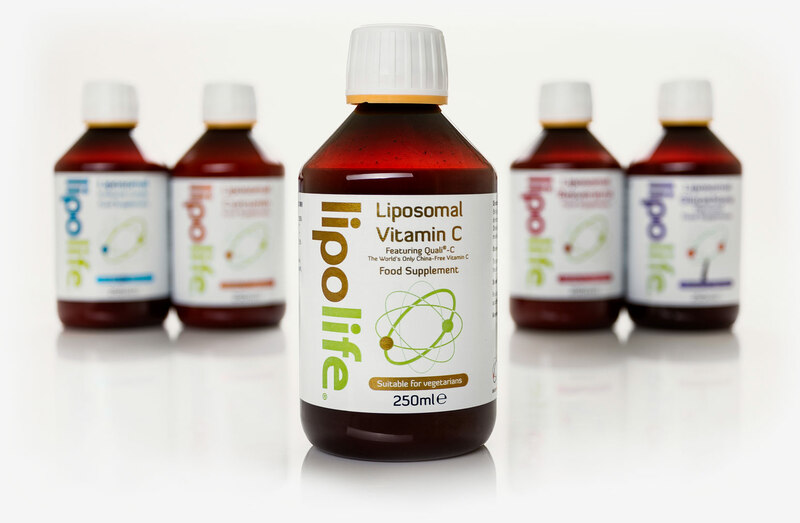 The Lipolife family of products have been developed by some of the leading minds in the industry and manufactured in a European laboratory under HACCP conditions using only European sourced components. In other words a liposome is a tiny 'micro' sized bubble or sphere (vesicle) made from a phospholipid (in our case, phosphatidylcholine). This is the same material of which our cell membranes consist. These bubbles can be filled with substances such as Vitamin C, Glutathione or even drugs. Why Let (Liposomal Encapsulation Technology)? The liposomal delivery system has many advantages over regular oral ingestion. When a regular capsule or pill is ingested it must first pass from the mouth through the digestive system to finally be absorbed in the small intestine. During this process, digestives enzymes in the mouth and stomach, digestive acids, bile salts and various gut flora degrade the nutrients before they are finally metabolised by the liver and made available to the body. This entire process slows and reduces the nutrients' bioavailability. Phospholipids are impervious to the various digestive juices. This makes liposomes the perfect delivery system for acid and enzyme-reactive substances. Once the liposome has reached the small intestine it is absorbed by the enterocytes of the villi. 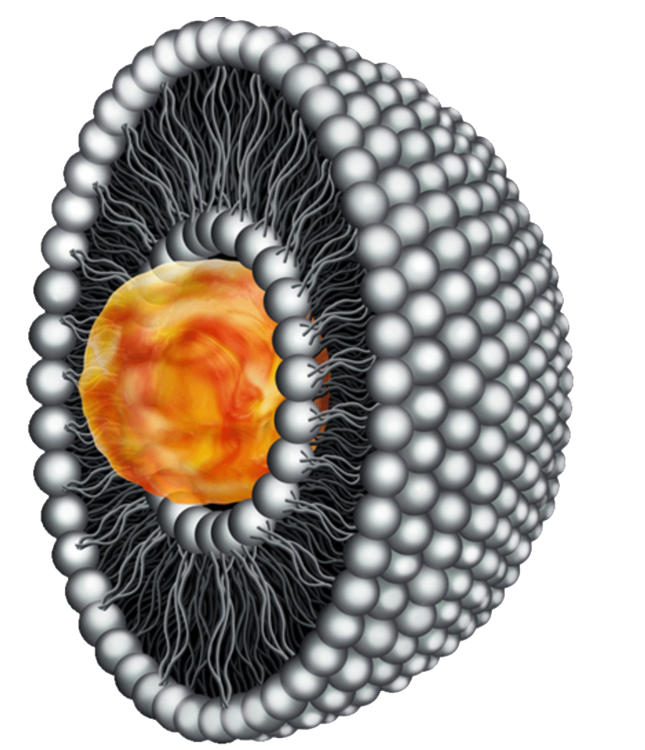 Inside the enterocytes, the liposomes are incorporated into chylomicrons. Together, they travel through the lymph system, bypassing the liver (portal circulation) into the subclavian vein.